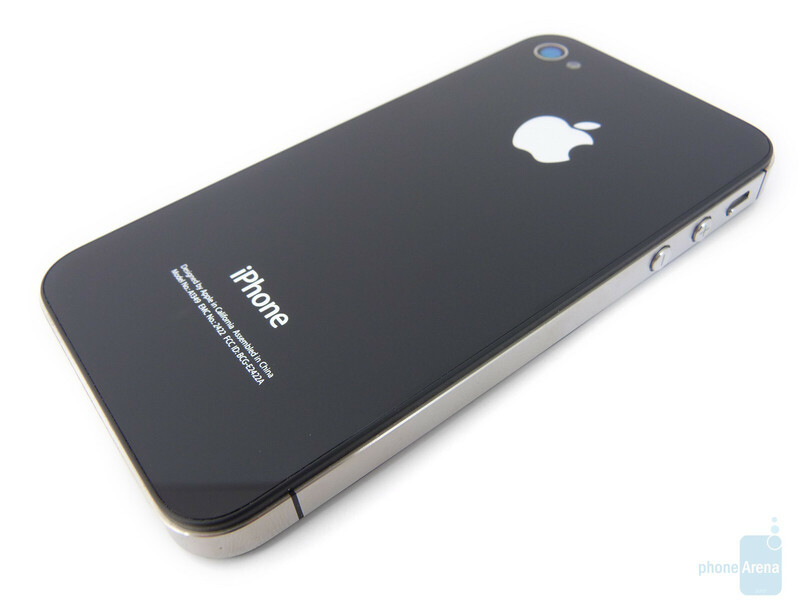 We are to update this post with more coverage, so come back from time to time for even more Verizon iPhone 4 stuff. 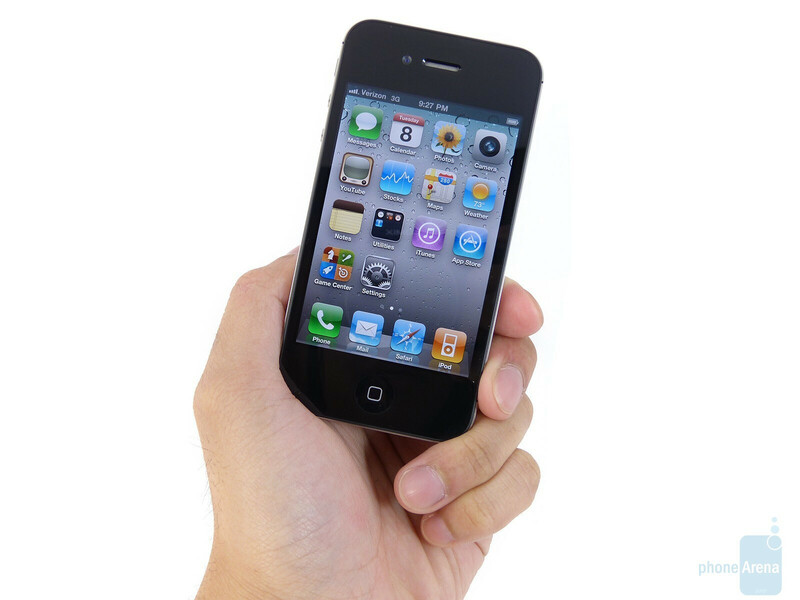 Surely, there's plenty more to know about the Verizon iPhone 4, including apps and games, so feel free to share your suggestions in the comments below! U have no idea what u are talking about! You're obviously just another Apple hater. Don't buy one. No one is twisting your arm. Apple is a great company and has pushed the envelope, as usual. If it weren't for their innovation, you wouldn't have your Android Phone. They introduced the IPad, now look at all the companies rushing to get their tablets out. Apple has a loyal following, and you will never change their minds by bashing them. There are millions of IPhones out there, so someone must like them. Umm there were tablet pc's before the ipad. There was also a GUI computer from Xerox before the Mac. But what does that mean. Nothing, these guys are the pioneers, they marketed this technology, made it cool, and now we can buy cheap Coby clone types of this stuff with an awesome google program that is available open source, like an old copy of windows 98. It is all happening now, things change fast, don't dwell on the old tablet pc's. who cares.. nobody. soon xoom will blow away the ipad, then the ipad two the xoom and so on and so on... it is not who had it first. It is king of the mountain game for them.. not me..
Wow.... But your right. If people/programmers were not fed up with mac and pc's, Linux would never have came about. Thankfully someone realized the advantage of keeping things open source and tech involved people happy. Go be happy with fitting into your iBOX. Im having fun playing some old school nintendo games for free on my droid. Ill agree that iPhones are sweet. But its a status symbol. And the hoops you have to jump thrpough are not worth it. Its ment to be over priced so that only the welthy have access to it. "holister" of the phone world if you may. All phones have problems with software/hardware so quit this petty debate. French Fries have Loyal Following too. Have you seen the fast food joints cranking them out. All of those Loyal Followers are most likely fat people or en route to getting fat. I'm pretty sure I would not be able to change their minds either, on their eating habits, even if I told them that they might die from hart attack. What does that tell about "People" and "Loyal Followings". Of course you read that article and I'm sure you hold your device in that manner too. ANY phone that you wrap both hands around, will loose signal. Try it on your android, I dare you. And I'm sure you believe in santa and the easter bunny too. I don't hold my phone that way when I make calls and I've been dropping calls 1 out of 4 or 5 calls I make which have all been made from my home. I never had any issues with my Verizon Wireless Samsung Fascinate. Gawd!?!?!?! you PERSECUTE me for my problems with the new Verizon iPhone?? Didn't I buy something you are a fan of?? I just wanted to get some opinions on the issue and maybe give out a little info. I thought people were supposed to come here for help....guess I was wrong for a second time. I agree that it can happen to any phone. I had the iPhone before I returned it (so I can weigh my options when the thunderbolt came out) I never had a problem with the "death grip"
How is it over priced? It is right inline with all high end smart phones. It does more, works better, and is made better. Yeah my droid x needed that removeable battery.... To fix all its problems! I enjoyed listening to my friend witb her mytouch 4g. "my phone did text all day, i had to remove battery to fix it". Dont have that problem with the iphone. Iphone works day in day out. Camera is best of cell phones. More apps that work better than android. OK... I don't like the iPhone, but... It is inline with the price and does have some features that work a little smoother, but... Made better depends on which phone you're comparing to. Can't change the battery yourself is a bad design IMO. Sure it's better than the low end Android phones, but they're targeted to a different audience, take the HTC Thunderbolt and compare the iPhone. Look at the HTC Incredible or the Droid, they have more features, so how can you say it does more? Seriously... Everybody seems to be biased one way or the other. Be objective and reasonable. i agree 100% its either team android or team apple. i like my droid x better but this iphone4 i have now is giving it a run for the money! you dont have to be like that. I have a droid x and i love it but i will admit the iphone is a great phone. It does not do as much but what it does it does without a flinch. I have to pull my battery atliest once every two days from glitches. 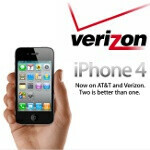 If you have ever kept up with the iphone coming to verizon rumers than you know its a big deal. You should stop with the cussxing just because somebody dont agree with you. It takes away from the point you are trying to make and kinda makes you sound like an idiot. 250K to 1 million iphones is not a lot considering Verizon Wireless alone has over 94,000,000 (that's million) customers. Also the flop at Verizon stores on the launch of the iphone is a good indicator about the success of the over rated iphone. Iphone has been out since 2007 and Android a little over two years. Android is already ahead of ios for cell phone platform activations with RIM only maintaining a slight lead. Once Android figures out a way to turn android powered phones into a more business style platform for satisfy that crackberry craving then RIM will be on the bottom with Windows 7 and Symbian. It's easier for Android to have more cell phone activations. The IPhone is made by a single company. How many different companies make Android Phones? Until recently only one company had the IPhone on it's network. Pretty much everyone else has gotten Android Phones. Simple math really. It might be easier, because making it easy for more people to get your products would generally result in more sales compared to making it difficult to get the product. Who told Apple to only make one product and sell only thru 1 carrier? come on phonearena, give me my thumbs up! Why Phone Arena is that desperate. They stopped just short of offering free shuttle for Verizon costumers to go and buy iPhones !!!! I think most phone review web site get support from phone manufacturer companies or merchants. I do not mind to see over stated reviews for phones or companies. Just keep reading and let your wisdom guides the rest.